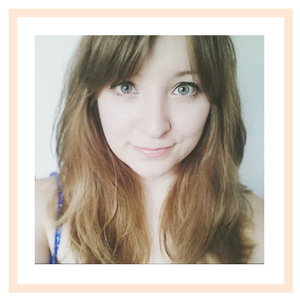 A while ago I posted about wanting to find some natural cosmetic products. 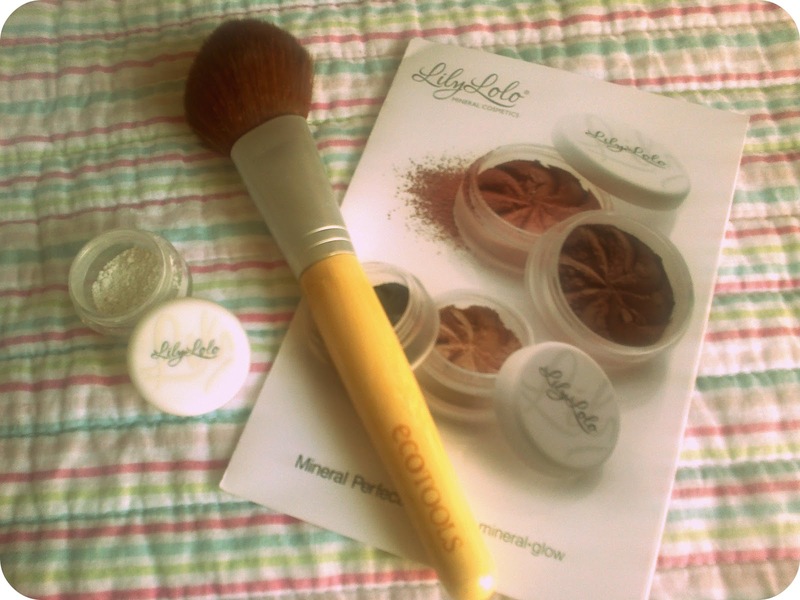 A friend of mine has used British natural makeup brand Lily Lolo for a few years now and has recommended it to me on numerous occasions. I recently purchased a sample of their Finishing Powder in Flawless Matte. Lily Lolo has grown over the past few years, however promises to keep it's basic policies; 'made in the UK, source the finest natural ingredients, no animal testing (BUAV approved), steer clear of all the harmful and totally unnecessary chemical nasties found in a lot of cosmetics and most of all, affordable for every woman'. I really love what the company stands for and there's a certain feel-good factor you get when you purchase one of their products. For £1.29 you get a reasonable amount of product; 0.75g may not sound very much, but a little goes a long way! In the past I've sampled products and they came in a small zip lock pouch, thankfully now you get a really cute little pot which is much more professional looking! (All of their packaging is adorable. Perfect if, like me, you have a weakness for a lovely logo or a pretty box). I chose the Flawless Matte powder as I'm blessed (cursed) with an oily T-zone. The product itself is a very fine white powder, don't worry it blends in fine - no ghost faces! I applied mine with a blusher brush as it was all I had for the job. However, if you have a flat stippling brush or one of Lily Lolo's own Kabuki brushes, they would perform better. I tried, on different days, applying the product both under and over my makeup, gently buffing the powder into my skin. I was really happy with how the powder had neutralised any shine but still made my skin look fresh and not overly matte. The only issue I have with this powder is it's lasting power. I had to reapply after about an hour of wearing it. It's such a shame because the initial results were lovely and I really wanted to like this product. Sadly I won't be repurchasing the full size. I would however recommend this people with less oily skin who are looking for a light mattifying powder. If you need something a bit more heavy duty, this isn't for you. In the past I've tried their foundation, concealer and a shimmery shade of blusher and would definitely encourage anyone to try out the foundation or concealer. The blush I tried was a nice shade, but found it was a little sparkly for me. Although I didn't get on with this particular offering from Lily Lolo I'm certainly going to try some of their different products. My eye's currently on their Corrector powders and matte Blushers. PS. As a little gift for Easter, Lily Lolo are offering free delivery for orders over £15 until the 9th April!